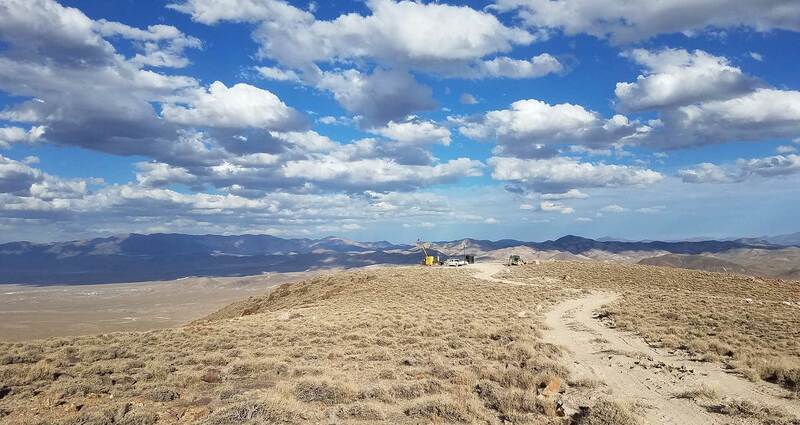 Las Vegas, Nevada - Patriot Gold Corp. (CSE:PGOL) (OTC: PGOL) announced today that it is making a normal course issuer bid through the facilities of the Canadian Securities Exchange. Under the normal course issuer bid, Patriot Gold Corp (Patriot) will purchase up to 3,912,760 common shares of the currently issued and outstanding common shares of Patriot. The normal course issuer bid start date was August 30, 2017 and will not extend beyond August 30, 2018. The firm Patriot will be using is Wellington-Altus Private Wealth Inc. Any purchases will be made by Patriot at the prevailing market prices of the shares at the time of purchase. All shares purchased will be cancelled. The actual number of shares purchased, timing of purchases and the price at which the shares are bought will depend upon future market conditions and potential alternative uses for Patriot's cash resources.